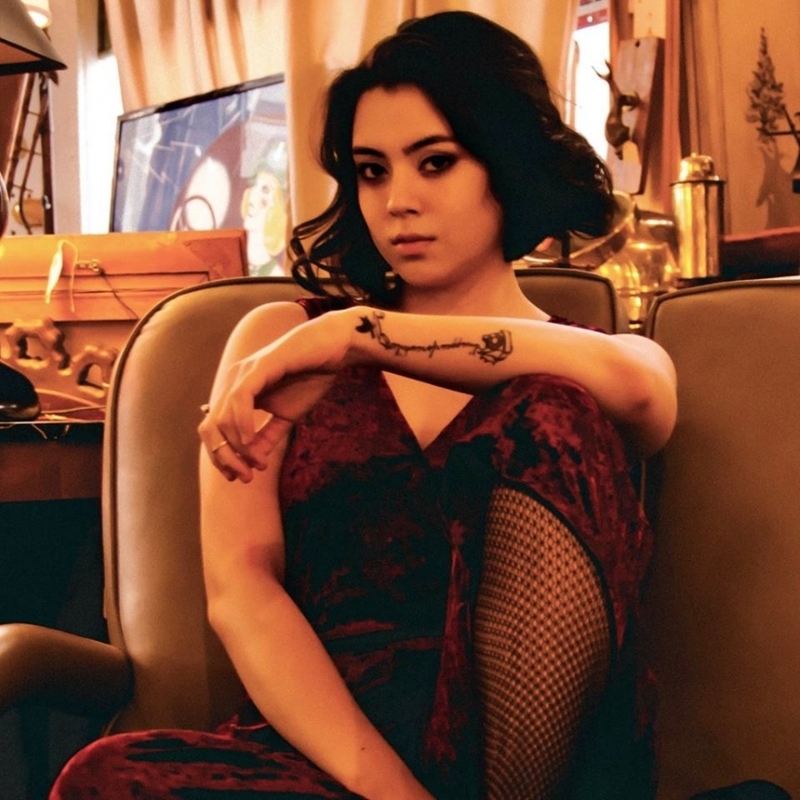 Independent Pop and Soul Singer Cait Arq recently released her debut single, “Michael”. This is something of a traditional torch song you may find in a broadway musical making instantly standout when shuffling through new releases these days. The single is taken from Arq’s forthcoming EP which is due out later this month.